I’m sure I would love the Dark Roast! I did not realize that RealCup used a different filter system within their cups. I have tried them before and they do have an amazing taste. Some other brands that I have tried end up being less flavorful and watered down tasting. Real Cups sound great. I would love to try them! I love coffee, but I also love a good green tea. 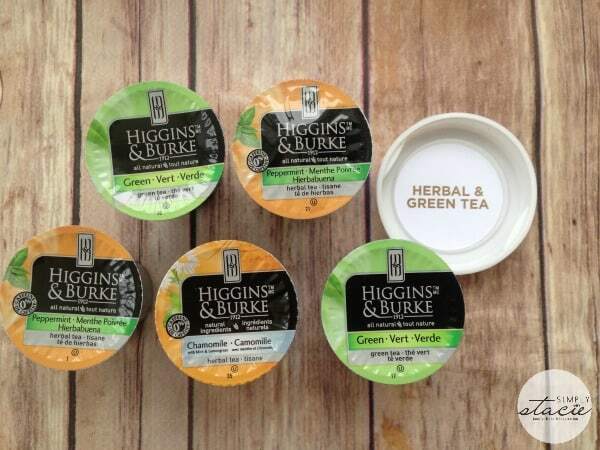 I see they have a Green Tea with Lemongrass from Higgins & Burke! Yum! Sounds delicious! Would love to try it. I didn’t know they had that many flavours! The flavor from RealCup is maximized! Same an amazing variety of flavors and roasts especially with the teas , it’s not as easy to find good tea variety’s to try ! 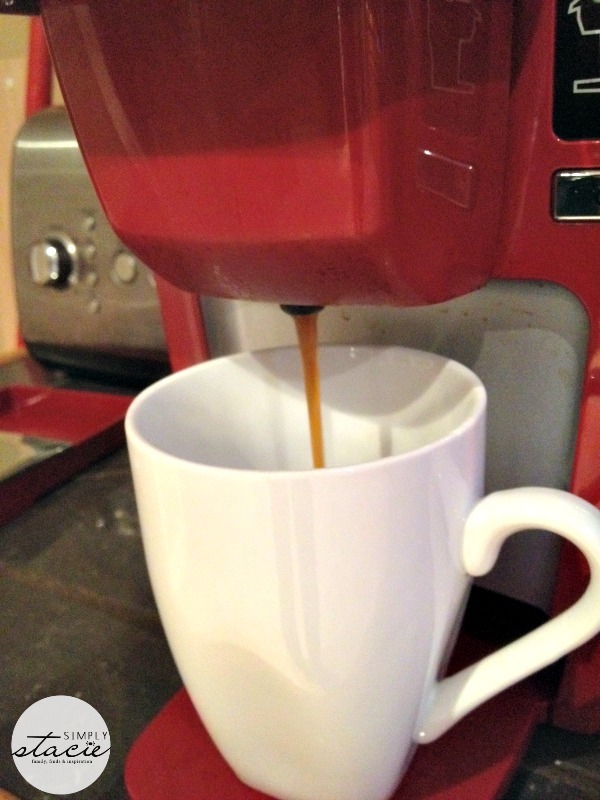 I learned that Realcup has a flavor max filter which makes coffee have maximum flavor. Love the non-woven filter, leads to a much bolder tasting drink! 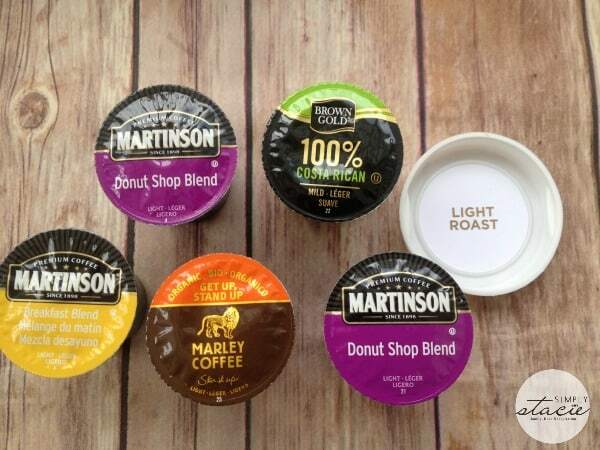 I only recently discovered how good the Marley Coffee & Martison brand really is! I’m happy I know where to find these products now. They have the flavor max filter to give you maximum flavor from your coffees and teas. non-woven filter, leads to a much bolder tasting drink…GREAT! 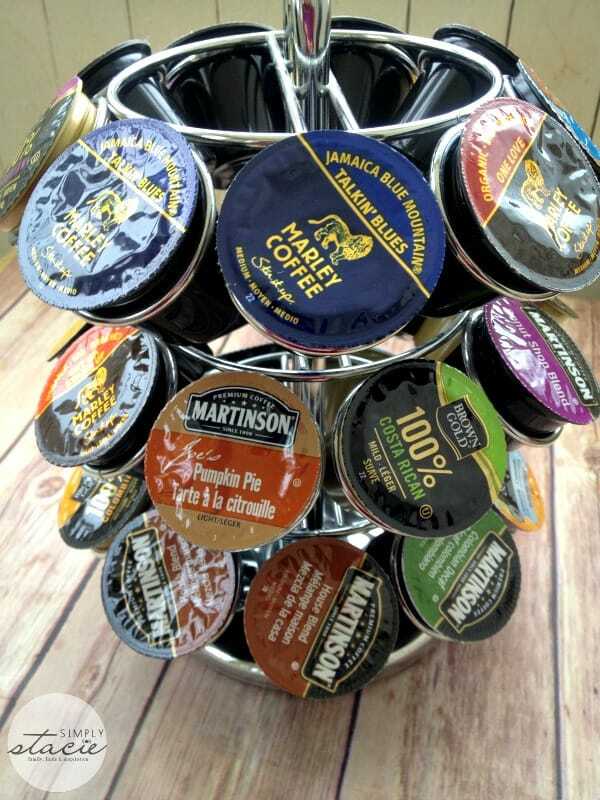 I would like to try the Martinson cup of cocoa. I like hot chocolate. I like the filter system they use. 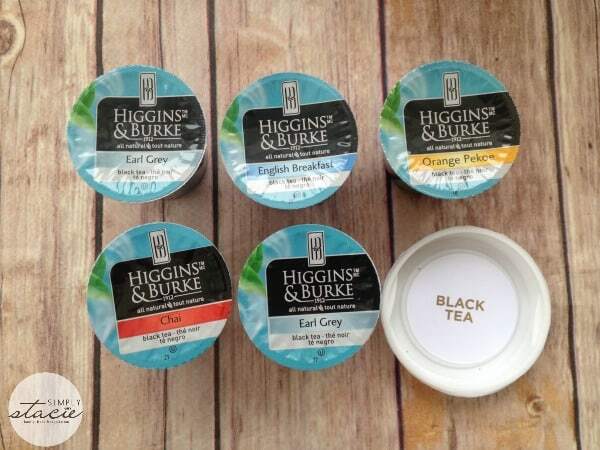 The Higgins & Burke® Earl Grey Tea sounds like it would be real nice. Flavor Max Filter sound like a great idea. Thanks for a chance at this! I like that they offer so many different variety packs. I am not muchof a coffee drinker, but never thought about a single serve coffe maker providing me with a perfect cup of tea in the morning…I like that idea the most! I did not know that they had a non-woven filter which gives a better tasting coffee. 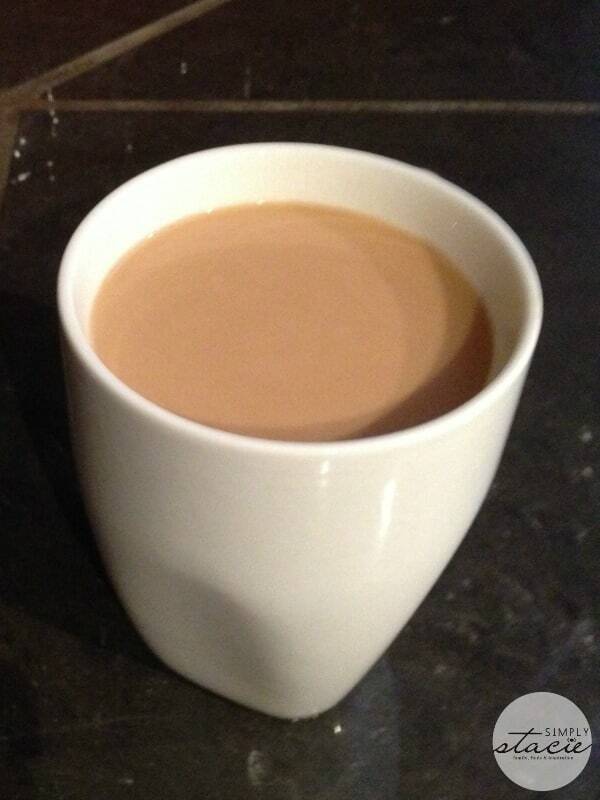 I really love their coffee and teas. I did not know that they had a non-woven filter which makes a better tasting coffee. I really love their coffee!! Its great that RealCup uses a different filter system within their cups. I like the Pumpkin Pie flavor! Their animation is really cute, and I like the wide variety of coffee types. Made with Jamaican Blue coffee beans. 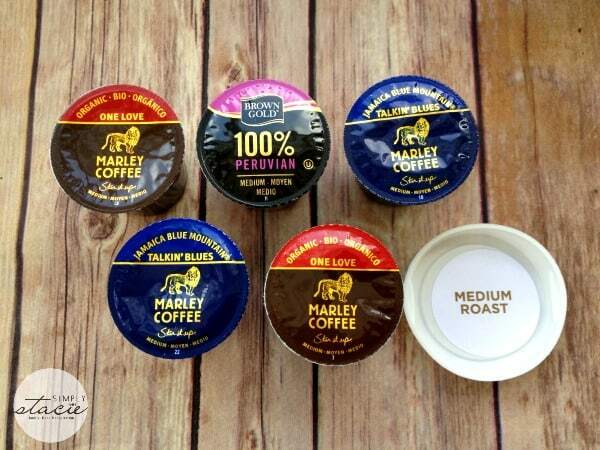 Made from Jamaican Blue coffee beans. 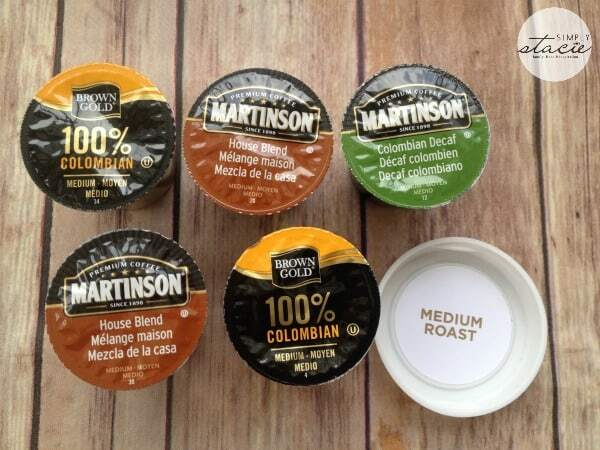 I really want to try the Martinson Cayman Coconut coffee, it looks delicious. The design of the search function on their site is really nice and easy to use. 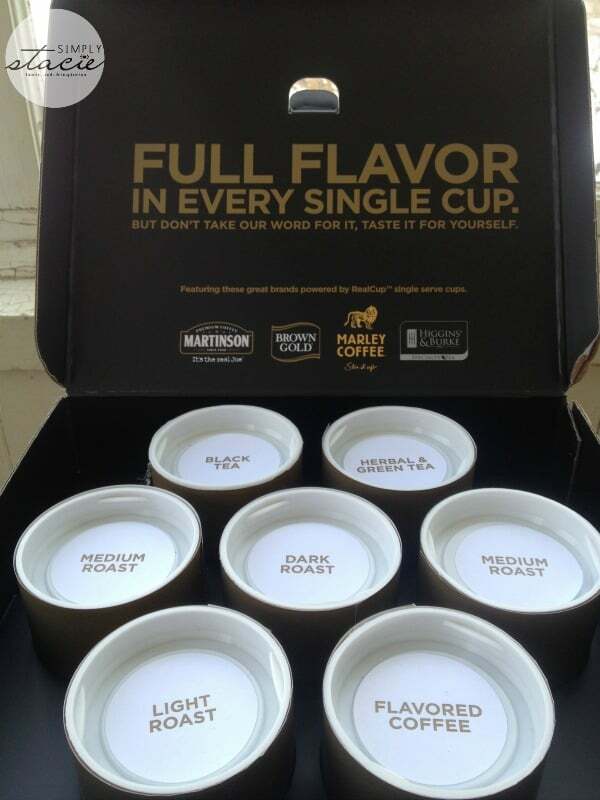 I learned that only RealCup™ single serve cups have the Flavor Max™ Filter to give you the maximum flavor from your favorite coffees and teas. 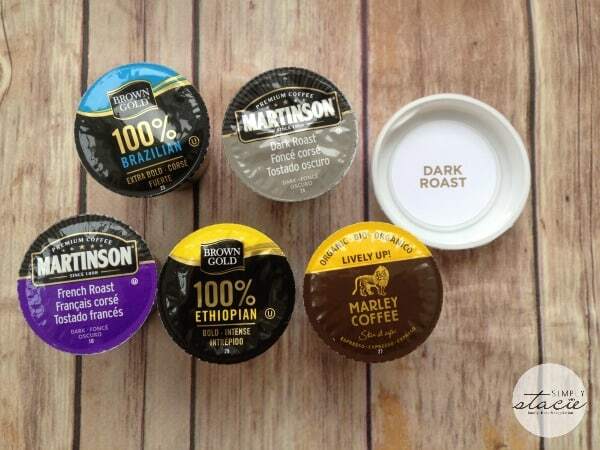 I love that they are compatible with the Keurig because that’s what we own! I like the fact that it can be bought at Walmart and stores that I have access to. 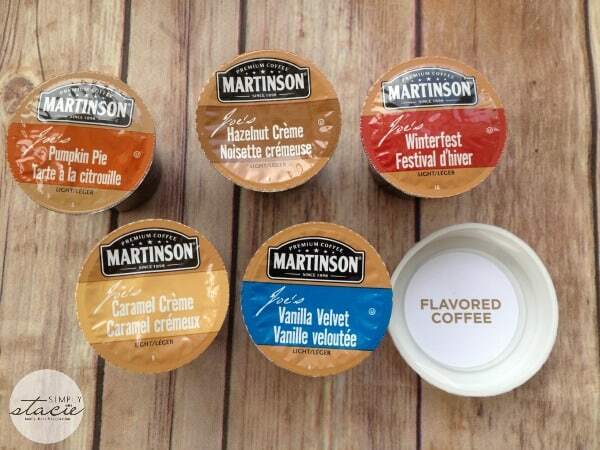 I would love to try Martinson® Vanilla Velvet coffee. flavors! Ive only heard of one of the three product brands they carry. Would love to try the other three. The one brand I have tasted and heard of is Higgins and Burke. they have so many flavours! I love how many different dark roast options there are.